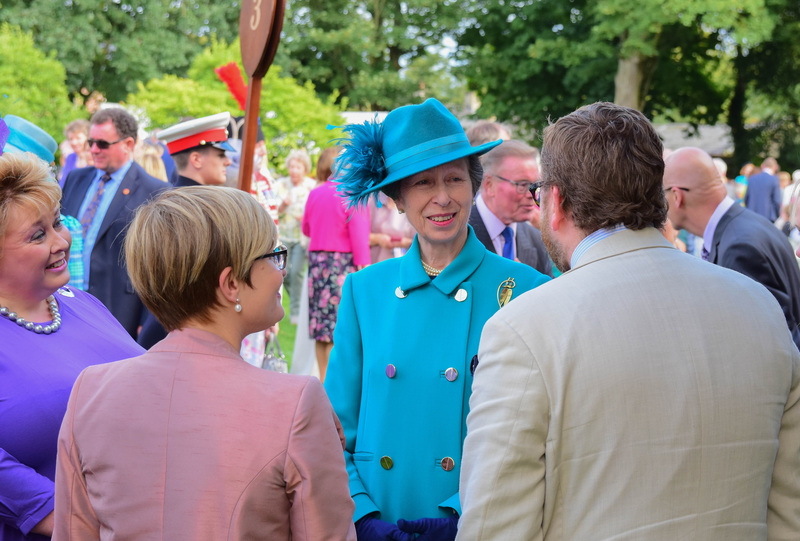 As one of the most senior members of the royal family and the only daughter of Queen Elizabeth II, Princess Anne has spent almost all of her life meeting and greeting members of the public. Ever since she was a young girl, her mother and father, Prince Philip, took her out on royal duties – which involved the now famous royal walkabout. 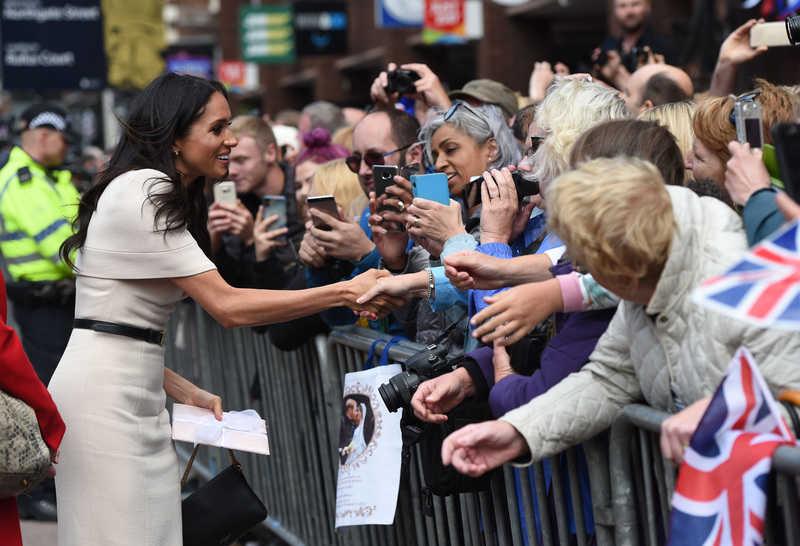 And while now, we’re used to seeing the likes of Prince Harry, Meghan and the Duchess of Cambridge shaking hands when they meet the public, it’s one thing that the Princess Royal never does. Since her first walkabout as a teen, the Princess has refrained from shaking hands with awaiting royal fans. In a recent ITV documentary, Queen of the World, Anne revealed that it’s something she’s never done, for a pretty logical reason. She confessed, “We never shook hands. It’s likely the Princess is referring to her young nephews, Harry and William, and their wives Meghan and Catherine – and also her brother Prince Charles, and Camilla, Duchess of Cornwall. They regularly shake hands on walkabouts, during official engagements. During the interview, the 68-year-old also admitted that she finds it difficult to interact with members of the public with the wave of technology we now all use. “You had people to talk to, now you don’t really. Phones are bad enough, but the iPads – you can’t even see their heads. No idea who you’re talking to. “I either don’t bother or just say, ‘Look, if you want to ask me something… I suggest you put that down.’ It is weird. 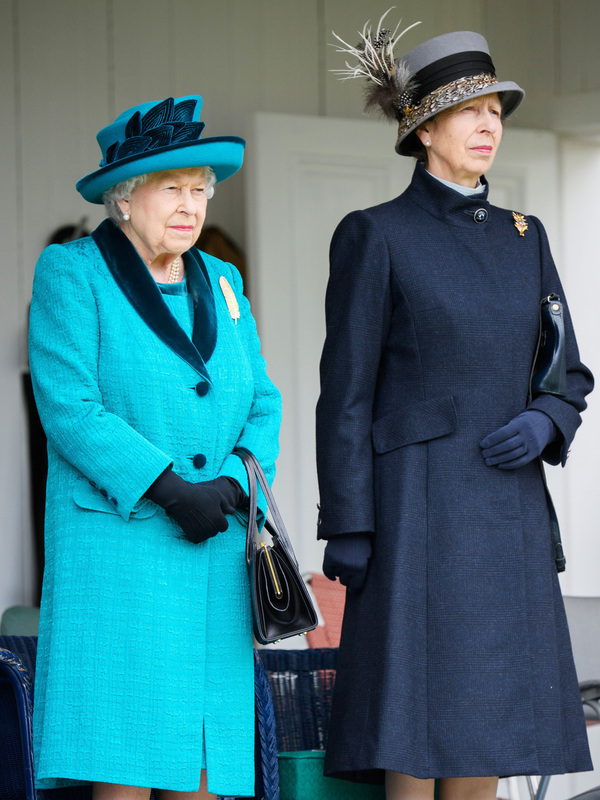 Princess Anne appeared alongside her mother the Queen, Prince Charles, Meghan, Prince Harry and Sophie, Countess of Wessex on the two-part ITV documentary, which aired on Tuesday night. Queen of the World episode 2 airs on Tuesday 2nd October, ITV at 9pm.